*Please Note - Images are for display purposes only. Refer to any notes (above) for further information regarding the condition. 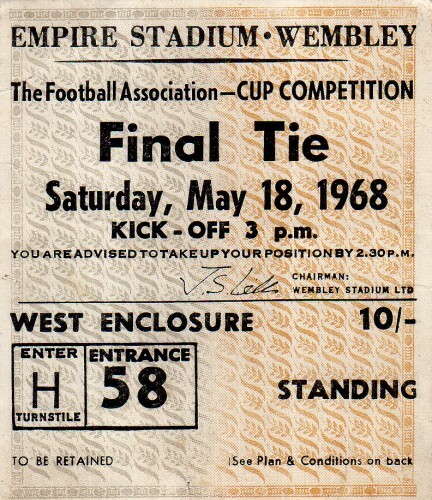 Everton v West Bromwich Albion 1967/68 ticket stub. 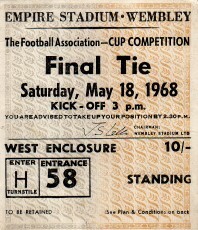 This is the original ticket that would have been used on the day of the match to enter the ground (unless stated above in the additional information section).